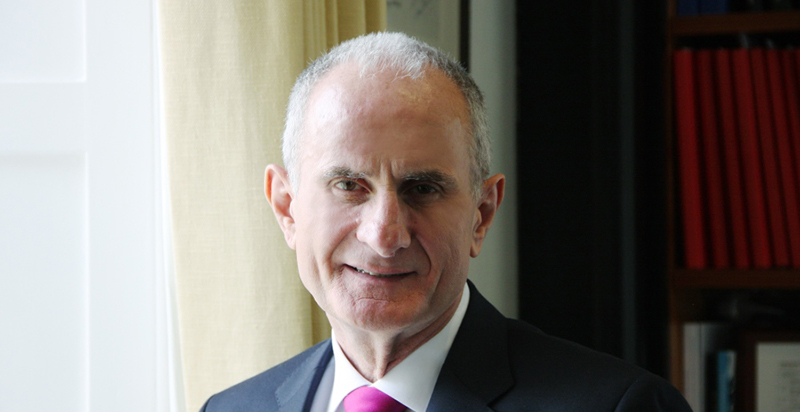 DCU has announced the re-appointment of Dr. Martin McAleese as Chancellor of the University for a second five year term. “I am deeply honoured to be invited to continue working with the Governing Authority, a team of exceptionally committed and able individuals from diverse backgrounds, to help the university realise its ambition over the coming five years,” McAleese said. McAleese works closely with the DCU Governing Authority to ensure the good governance, integrity, accountability and the strategic direction at the university and is responsible for ensuring a successful implementation of the proceedings. The Governing Authority consists of 31 members, both internal and external to the University, who serve a five year term. The Authority meets at least six times per year. President of DCU, Brian MacCraith, expressed his approval of the return of McAleese to the position. “We are delighted that Dr. McAleese has agreed to remain for a second term as Chancellor of the University,” said MacCraith. “There is still much work to be done in consolidating and building on the success of important initiatives such as the recently completed incorporation of DCU with St Patrick’s College Drumcondra, Mater Dei Institute of Education and the Church of Ireland College of Education, which has been accompanied by a significant growth in the university’s geographical footprint in North Dublin to include three academic campuses and an innovation hub,” McAleese said. Along with his focus on economic regeneration, employment and his previous successful launches such as ‘Your Country, Your Call’, a national, highly successful competition held in 2010, McAleese also has a lifelong passion for education. As the new multi-campus incorporation of DCU has begun, McAleese said “DCU has undergone a massive transformation in recent years and it has been hugely rewarding to be involved with shaping the exciting future of this ambitious young university”.